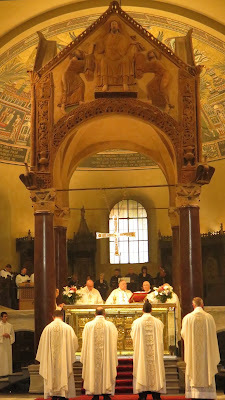 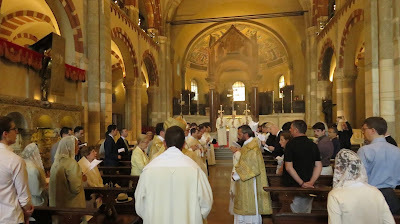 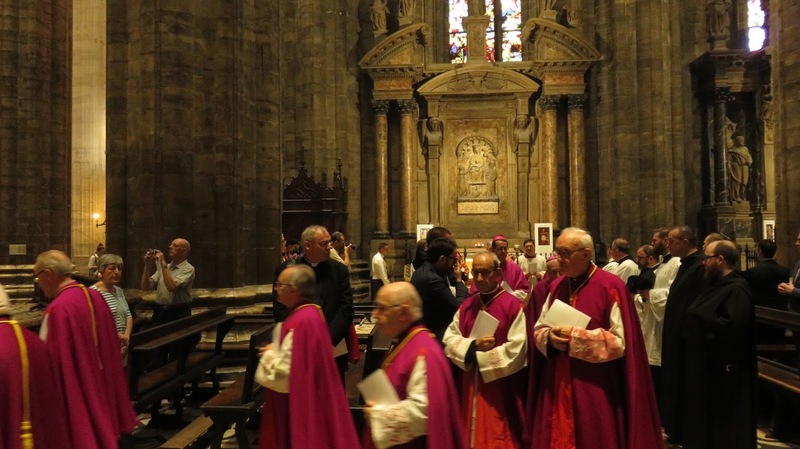 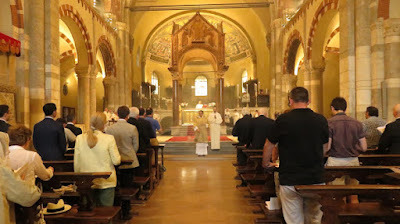 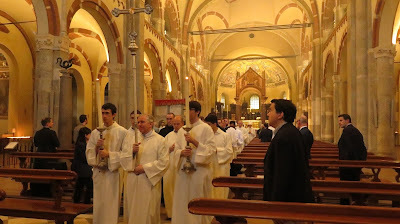 Just a few more images from the Sacra Liturgia conference in Milan. 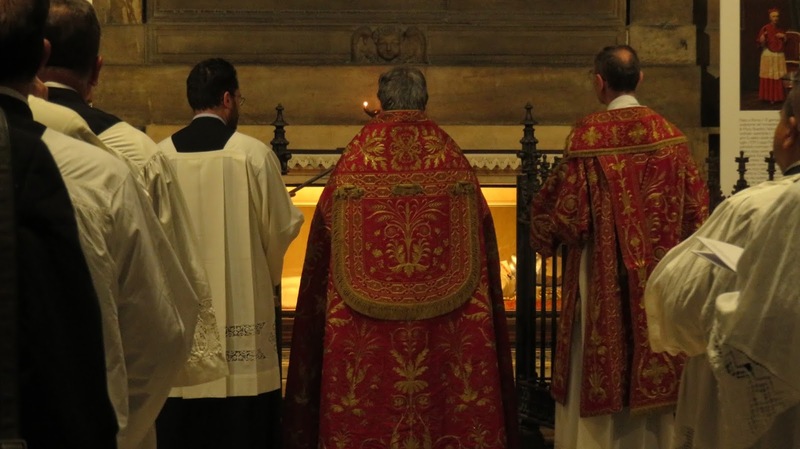 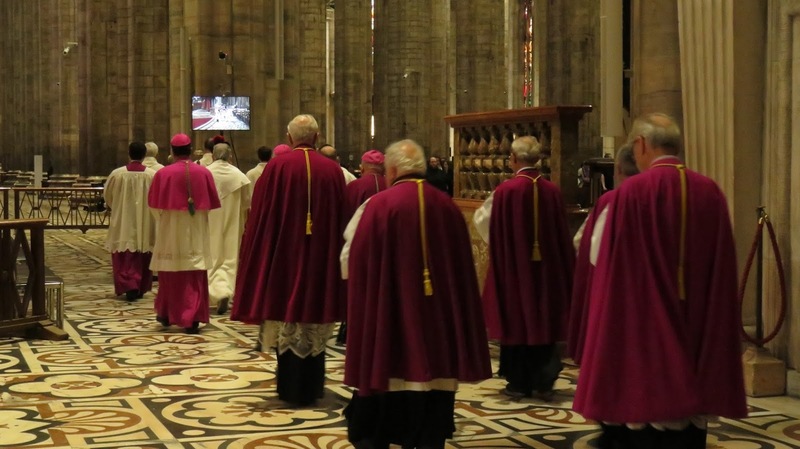 First, a votive Pontifical Mass of St. Ambrose was celebrated at the historic basilica of St. Ambrose where the saint is interred. 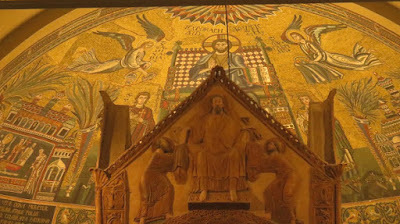 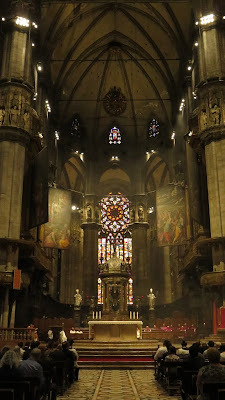 (Having been to this basilica personally, I can tell you that it is not a site to be missed.) Second, we have Solemn Vespers according to the ancient Ambrosian rite from the Metropolitan Cathedral of Milan. 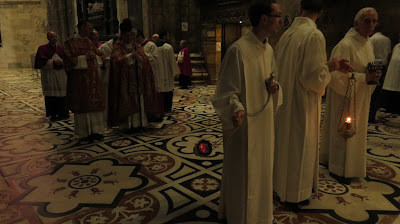 To see the full image sets, see here and here. Here are just a few highlights. 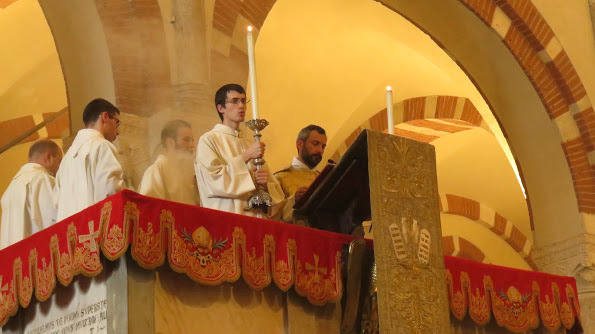 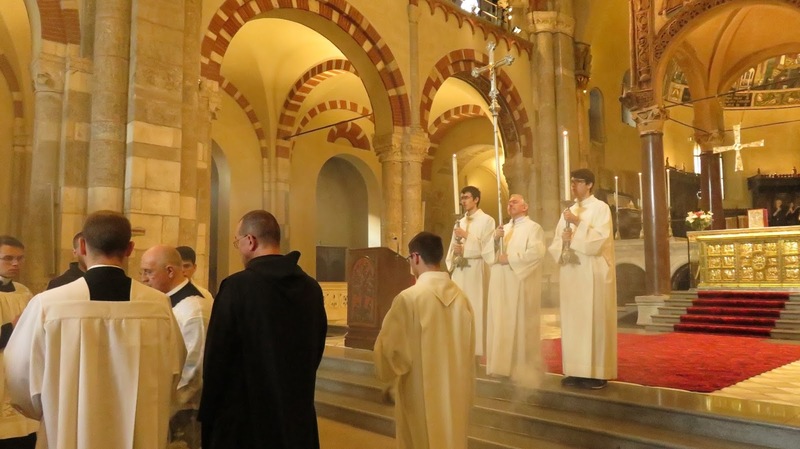 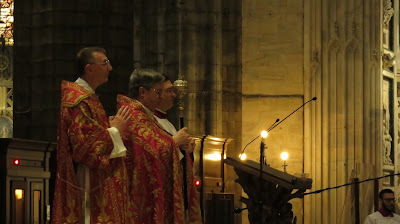 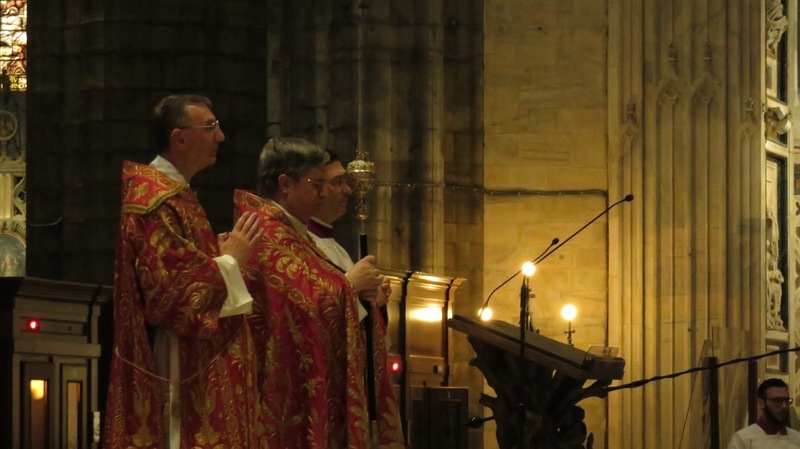 Some may also be interested in the photos of a Missa Cantata that was celebrated according to the ancient Roman rite in the chapel of S. Francesco, as well as the visit to the Biblioteca Ambrosiana and Duomo.